We have a number of courses running throughout 2019, which can be seen on the ‘events calendar’. We can also run bespoke courses, so please get in touch if you would like more information. 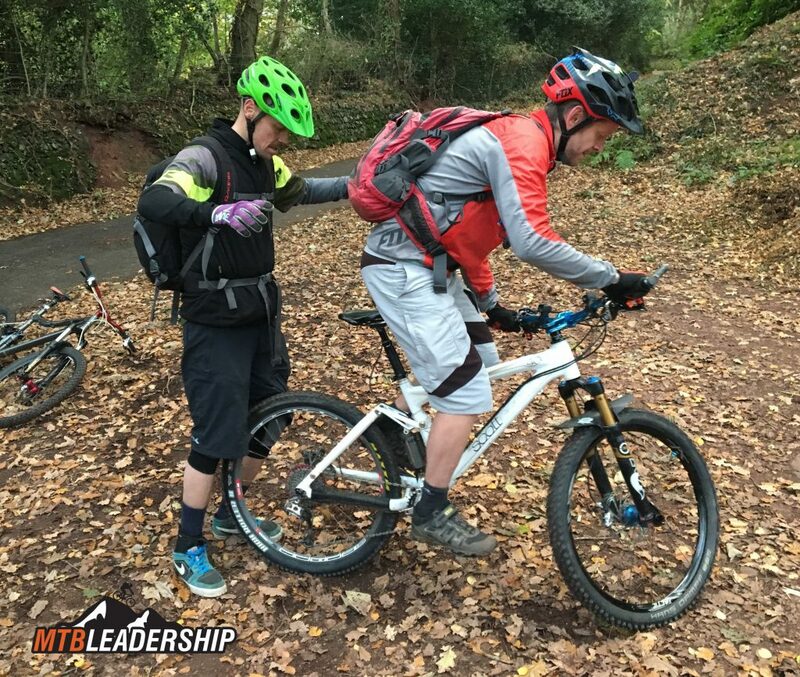 The Level 2 Mountain Bike Leadership Award is the entry point for most aspirant mountain bike leaders, enabling qualified leaders to use their experience to safely guide others on off-road terrain. 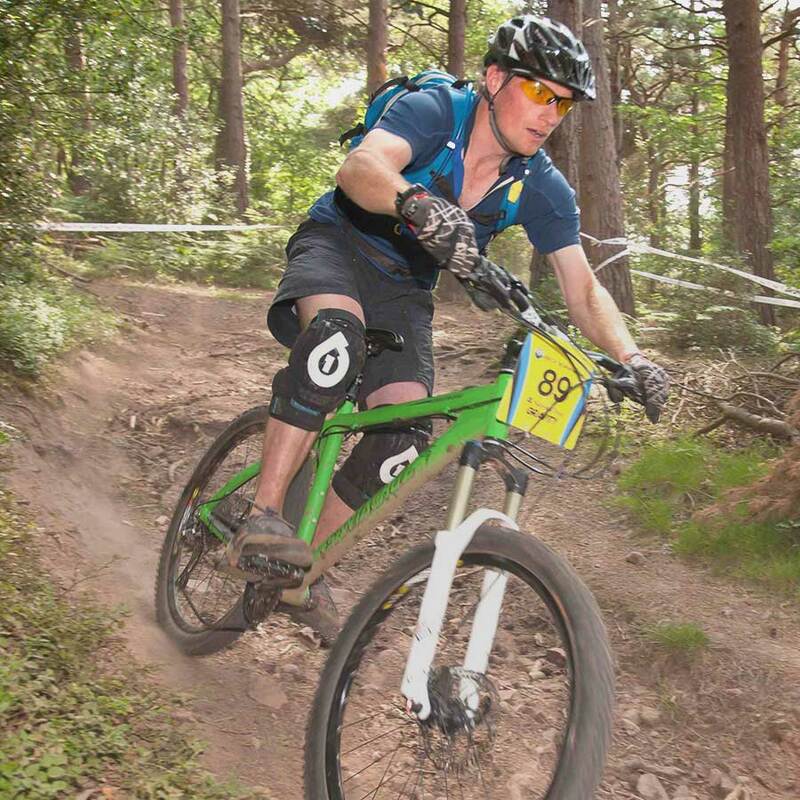 The award is ideal for anyone with experience in mountain biking, who is either working in the outdoor sector, volunteering at a club or simply has a personal interest in gaining additional skills. These skills can be used to go out on a mountain bike, be safe and have fun. Following registration for the award, learners book a two-day training course with a British Cycling accredited provider. A one-day practical assessment will follow after a consolidation period agreed with your tutor. This allows sufficient time for you to hone all those new skills and knowledge you have obtained during training. Hold a current two-day outdoor First Aid certificate (this can be undertaken at a later date, but ideally is submitted shortly after assessment). For further details on context and outdoor industry best practice guidelines please see the requirements under band 3 within the Insitute of Outdoor Learning first aid statement. 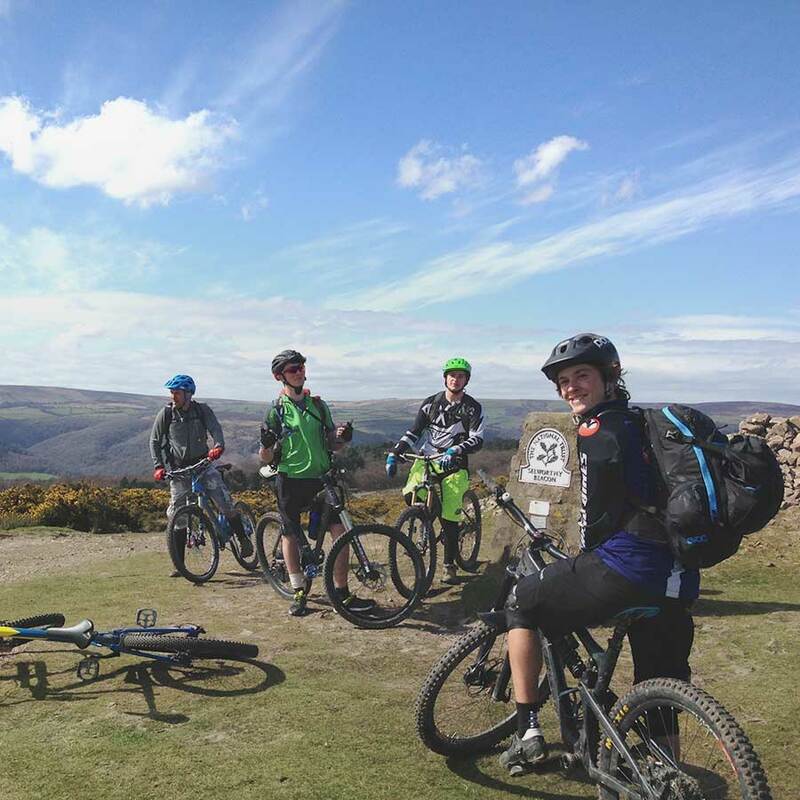 You will need to provide your tutor with a logbook of evidence of your recent rides in appropriate terrain (we recommend a minimum of 15 quality rides in the 12 months prior to assessment, four of which should be 4 hours or more in duration). A logbook will be sent to you upon registering for the awards (discuss alternative methods for logging the information required with your tutor). 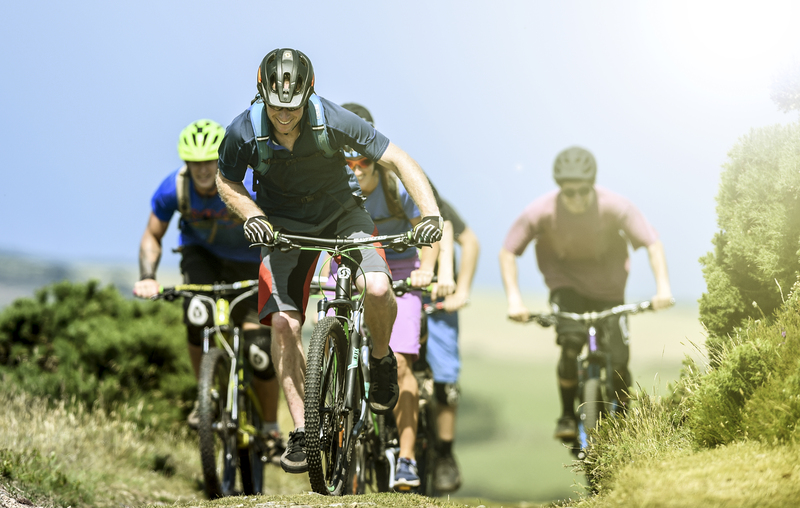 The logbook should provide evidence not only of the location, duration and route of the rides but also demonstrate to the tutor your ability to self-reflect on each ride, for example, how you performed, how the conditions impacted the experience, if you had been leading a group what might you have had to consider? 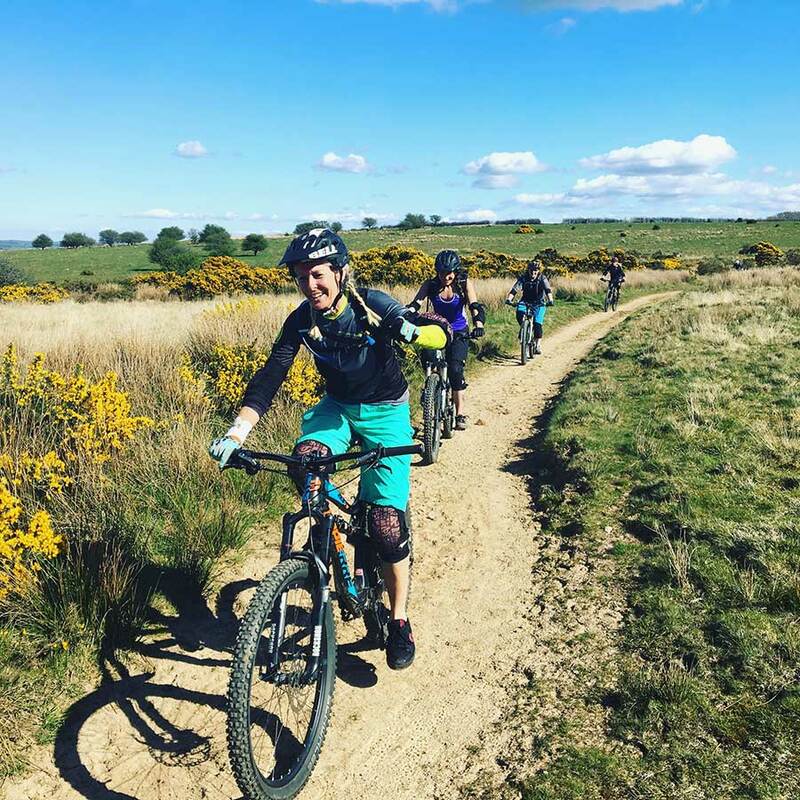 We strongly encourage learners to conduct as much riding and navigation as possible outside of a trail centre environment in preparation for training and assessment. 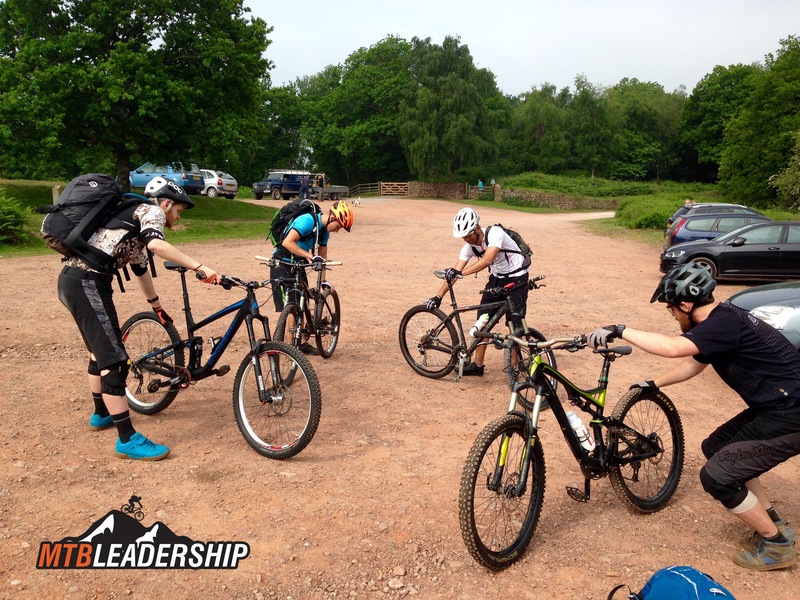 What do we consider to be a quality ride in preparation for training and assessment as a Mountain Bike Leader? Involvement in planning and leadership. Adverse conditions may be encountered and map based navigation skills required. Experience of terrain and weather comparable to UK conditions. Attention is paid to safety, increasing knowledge and practising skills. 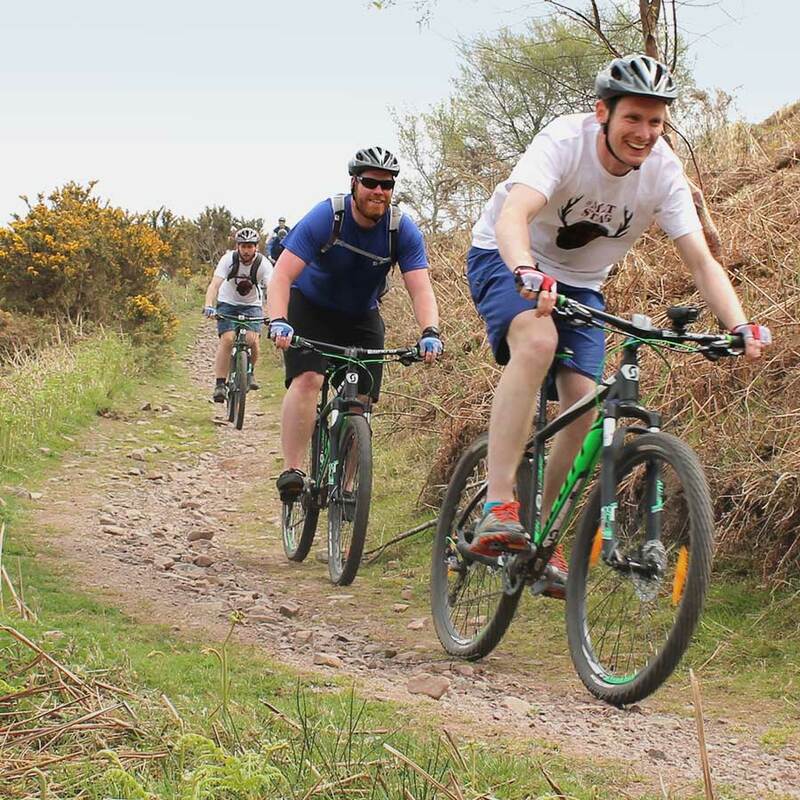 The ride will include sections of technical difficulty which reflect the Level 2 or 3* environment (*as appropriate). Journeys are likely to contain a proportion of ascent and descent throughout. is during daylight in normal summer and intermediate seasonal conditions. You will then be provided you with the training handbook, log book and free Ride Membership valid for one year. If you do not regularly work with young people or do not have evidence of completing safeguarding training, you will need to complete online training and a short online assessment. If this is the case, we will provide log in details for an online learning programme ‘Child Protection Awareness in Sport and Active Leisure’. A free link to this online safeguarding training course is included in the cost of registration and is made available upon request. If you have already completed safeguarding training and assessment, you should send a copy of your certificate to mtbleadership@britishcycling.org.uk. Alternatively, if you regularly work with young people, a letter from the organisation you work for verifying your competency in a safeguarding role also satisfies this requirement.